Üüripinnaks on Helir-Valdor Seedril võetud 460 euro eest korter Väike-Karja tänaval. A member of Riigikogu makes €3,437.46 a month. If not a native Tallinner, he has the right to rent an apartment and get cost thereof covered up to 20 percent of salary i.e. €687.49. For precisely that sum of money, several have found a flat while already having a place to stay as if. 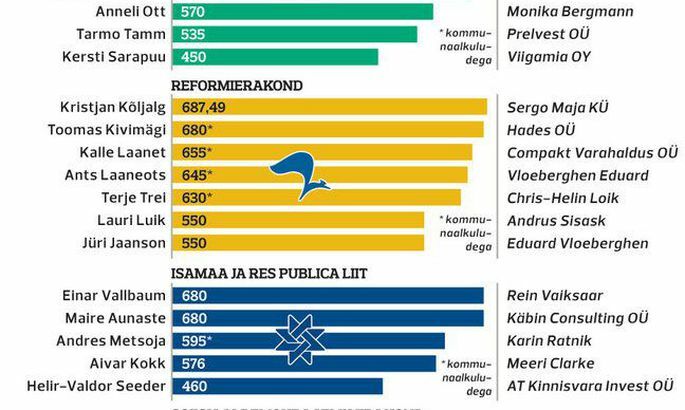 Riigikogu asespiikrile Helir-Valdor Seedrile (IRL) kuulub kinnisturegistri andmetel Tallinnas Paldiski maanteel 52-ruutmeetrine korter. 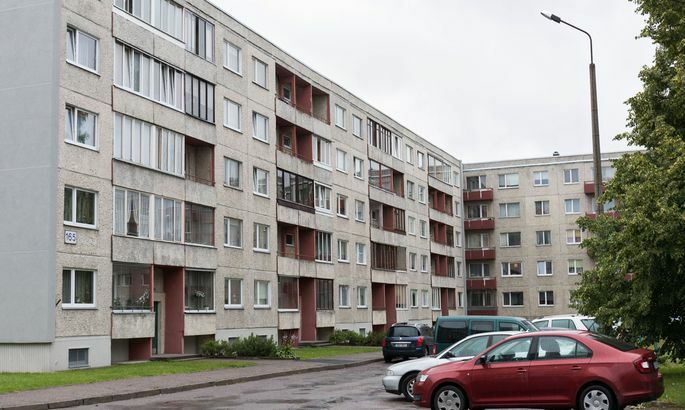 Register says Riigikogu vice president Helir-Valdor Seeder (IRL) owns a 52 square metre apartment at Paldiski Highway. Meanwhile, for €460, he has rented an apartment at Väike-Karja Street. Mr Seeder, from Viljandi, said he inherited the Paldiski Highway flat from his aunt and a family is living there. «It is under a rental contact and I was not about to unilaterally terminate that. Statistically, all is correct,» said Mr Seeder. Oudekki Loone (Centre) rents her 80 square metres in Old Town for €687.49 sharp. I her pick, she says she went by the 15 minute walk to work. Also, for her this is an «official apartment where I can invite foreign guests,» said the member of Estonia-Italy and Estonia-Spain parliamentary group. Kristjan Kõljala (Reform) cites the same reason regarding his rented flat for €800, additionally paying for utilities. Jaanus Marrandi (Soc Dems) pays exactly €687.49 for three room flat near Toompea, utilities included. Mihhail Stalnuhhin (Centre) misses the sum ceiling by one euro and 49 cents. But utilities are also included. For many, the reason number one is walking to work. Meanwhile, the packed parking lot at Toompea seems to show otherwise. 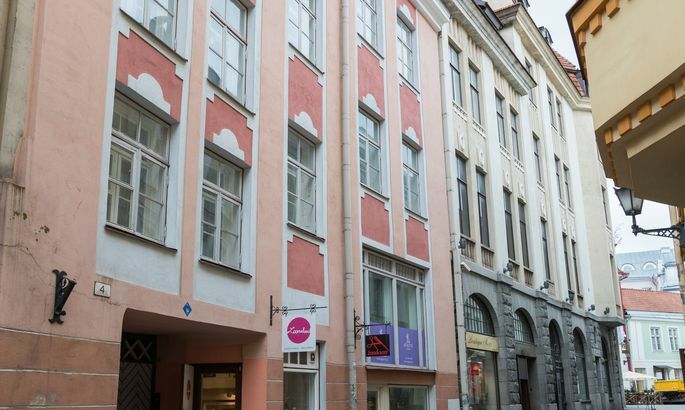 Talking to real estate entrepreneurs in Tallinn, Postimees was told the sums down to a cent seem stupid. They said this may be a favour: offered a flat for €600, say, they say let’s make it €687.49. Or the opposite may be true: the rent may be €800 but the landlord sees an added assurance securing the four year contract with a well-to-do Riigikogu member whose pay is granted come hell or high water.